"The Future Sound of Bass"
• 90+ Headliners & Artists! 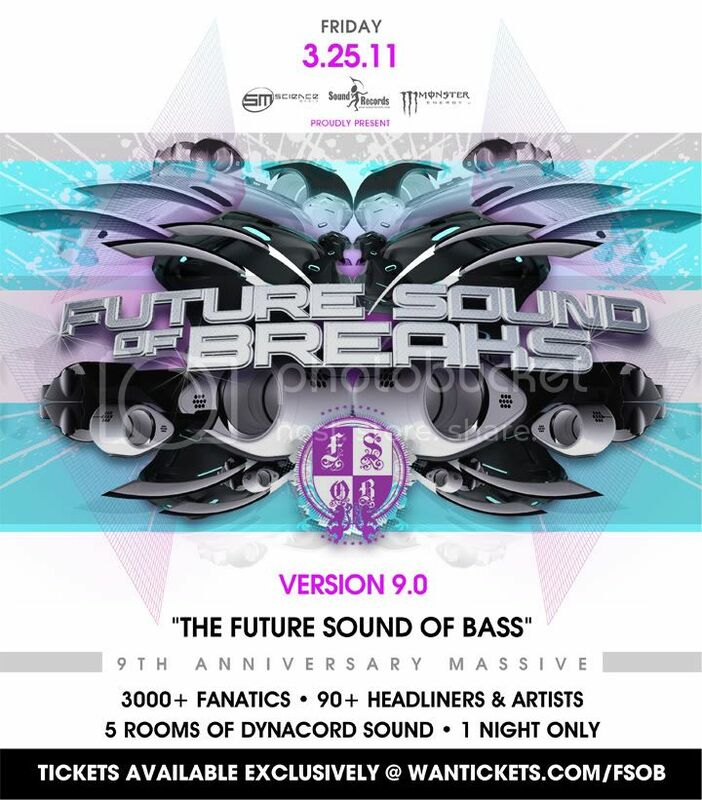 • 5 Rooms of Dynacord Sound! MASTER OF CEREMONIES • HEADIUS MAXIMUS! 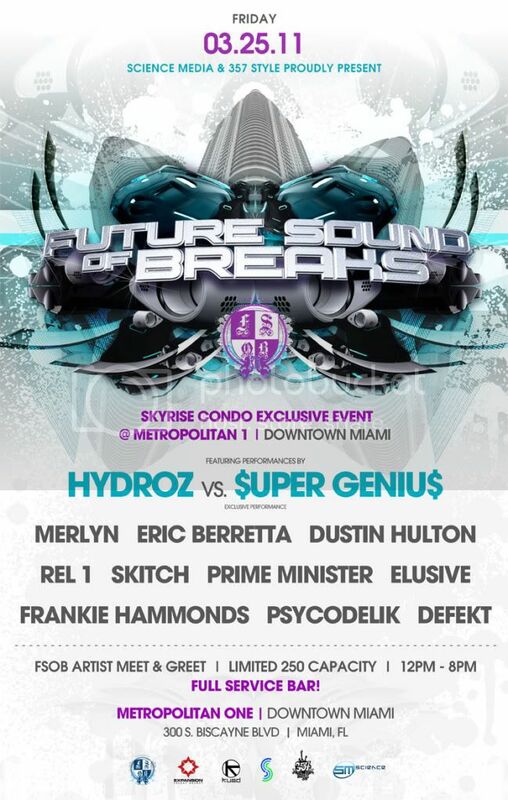 FUTURE SOUND OF BREAKS • 9th Anniversary Massive • "The Future Sound of Bass"
SKYRISE CONDO EXCLUSIVE EVENT IN MIA! 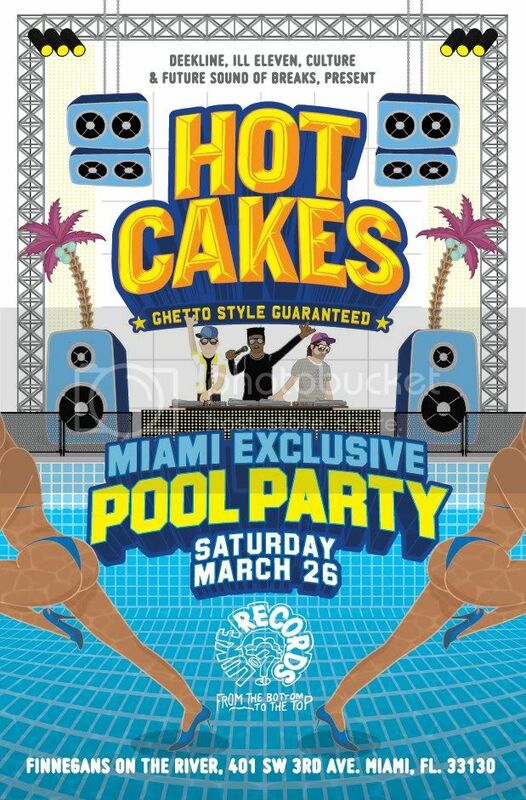 Pre-game festivities for The Massive!